There are 9 steps to becoming an ant walker, and Amariyah, the expert ant-walker, is here to show you how it's done. 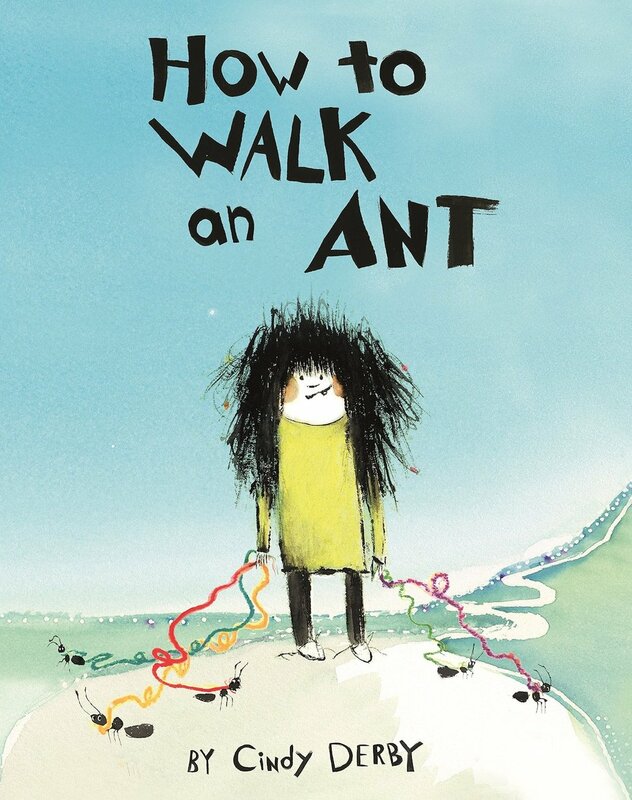 This irreverent and quirky picture book follows a young girl as she goes through the process of walking ants, from polite introductions to tragic leash entanglements. 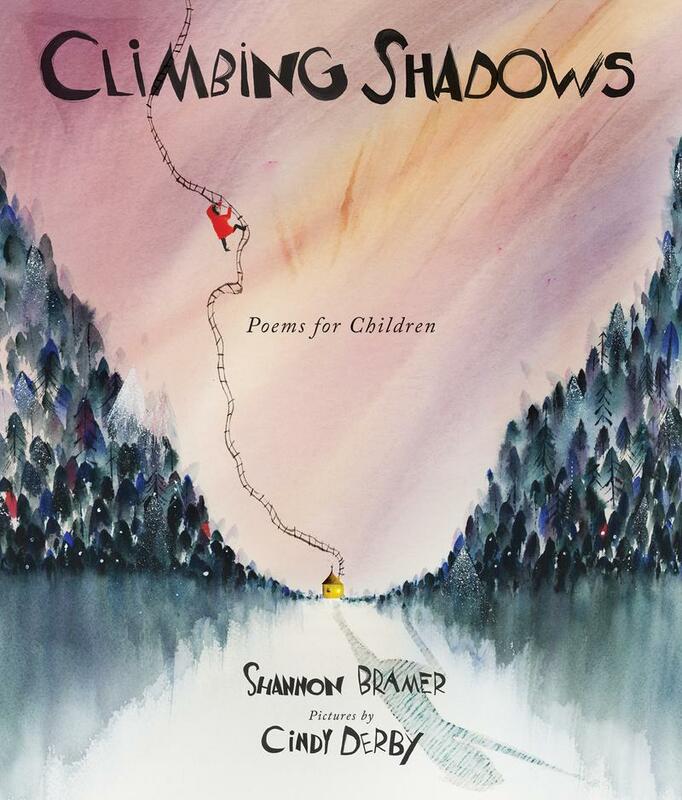 In the end, this unique book shows that as long as you're doing what you're best at, you may find a like-minded friend to tag along.